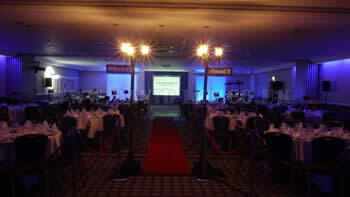 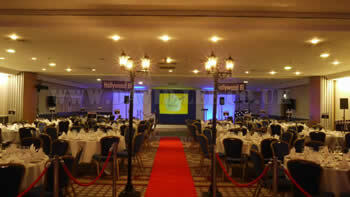 I was booked to play here at Hinckley Island Hotel in Leicestershire for a corporate awards night. 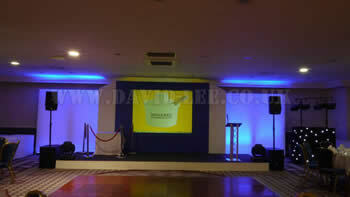 The company VWR were having there annual awards night after a couple fo days of meetings and if i'm honest was only kind of expecting a few dancers though out the night. 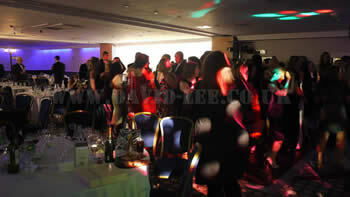 As it was a Hollywood theme night, I played a selection of movie themse thoughout the meal and few songs to get them a little more lively just before the awards. 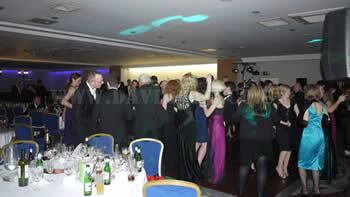 After the awards we went straight into the disco and the floor was never empty. 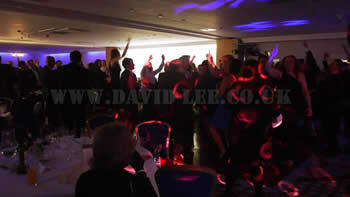 I was suppose to finish at 1am, but as everyone was still enjoying themselves, we extended till, 1.30, then till 2am, then till 3am!!! 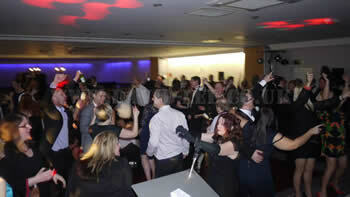 What a truley great night and the best corporate crowd I have ever played to!!! 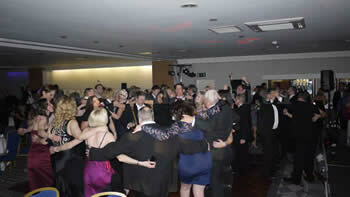 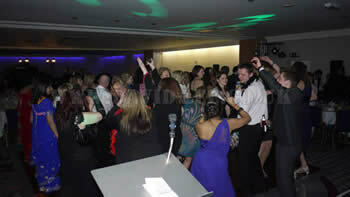 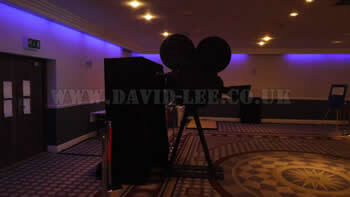 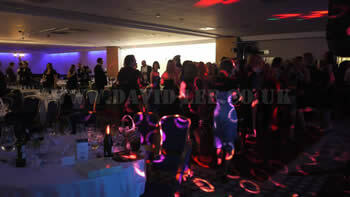 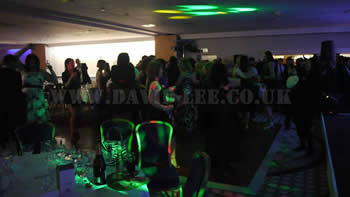 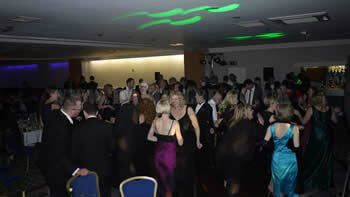 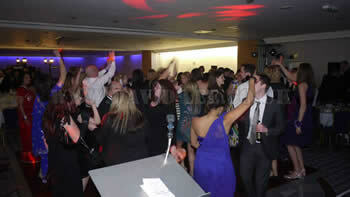 Hinckley Island Hotel Corperate DJ Services.